Duplex Apartment | Village Centre Location | On the Doorstep of Local Amenities | Luxurious Interior | Balcony Garden | En Suite Facility | Close to Crawshawbooth Primary | Early Viewing is Strongly Advised | Telephone lines open until 8.30pm weekdays and 10am until 4pm weekends – please call or email to arrange a viewing. An outstanding duplex apartment located in the centre of Crawshawbooth Village, being ideally placed for local amenities including the local junior school. This spacious apartment has beautifully presented accommodation over two floors and is surprisingly spacious throughout. 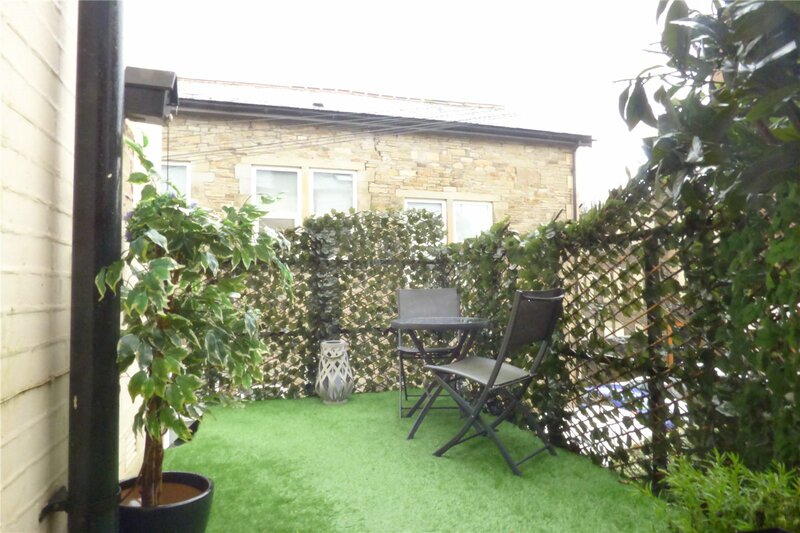 Approaching the property from the rear steps lead to the balcony garden which has artificial grass and makes for a pleasant place to sit. 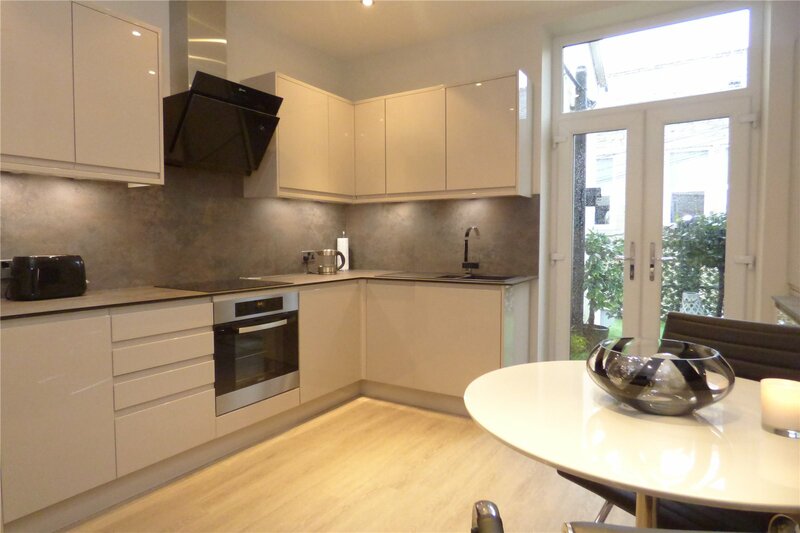 French doors then lead into a fitted dining kitchen which features integrated appliances. The inner hall provides access to a modern fitted bathroom with four piece suite plus a large living room with bay window overlooking the village and a living flame gas fire. 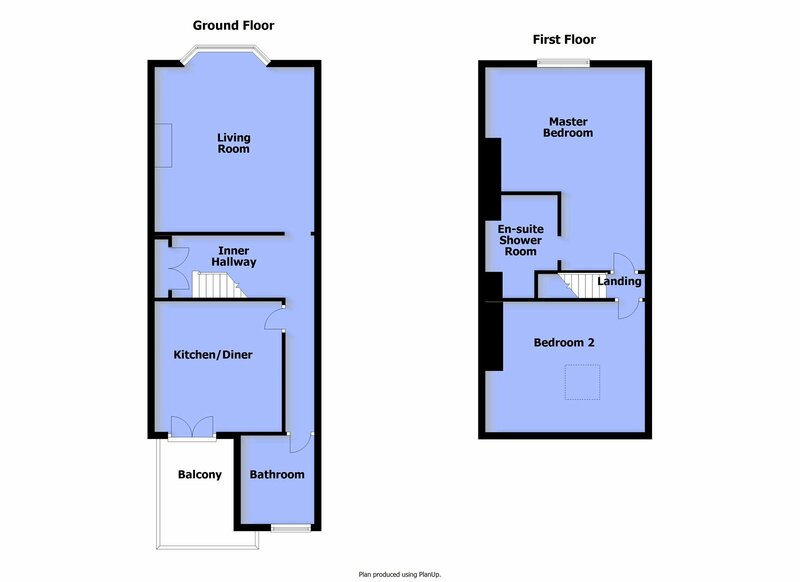 To the first floor there are two double bedrooms, the master featuring a stylish en suite shower room. This lovely home is a credit to its current owner and early viewing comes highly recommended. Kitchen/Diner 12'5" x 12'1" (3.78m x 3.68m). Living Room 15'8" x 15'2" (4.78m x 4.62m). Bathroom 8'5" x 7' (2.57m x 2.13m). Master Bedroom 19'3" max x 15'2" (5.87m max x 4.62m). Ensuite Shower Room 9'9" x 6'11" (2.97m x 2.1m). Bedroom 2 15'2" x 12'5" (4.62m x 3.78m). From Bank Street turn left onto Newchurch Road then immediate right onto Burnley Road. Proceed for approximately a mile and a half to Crawshawbooth centre. 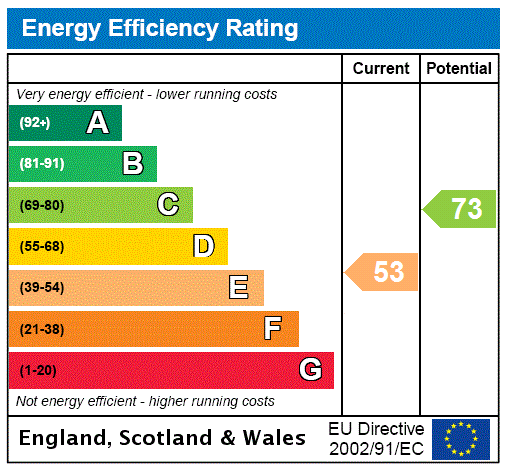 The flat is above the shop at 580 Burnley Road as is approached from the rear. All mains services are understood to be available.